Universal Studio Here We Go! Today’s outing program starts from Universal Studio. Going together with the group triples the fun. 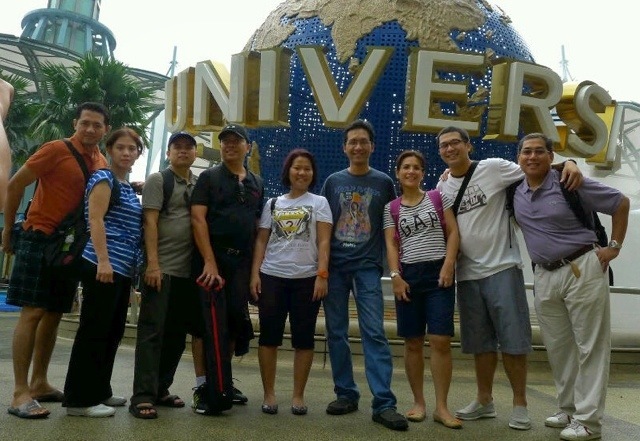 Before taking the ride, me and my 1-downs took mandatory pose in front of the famous Universal globe. Next Post Rain? No Problem!